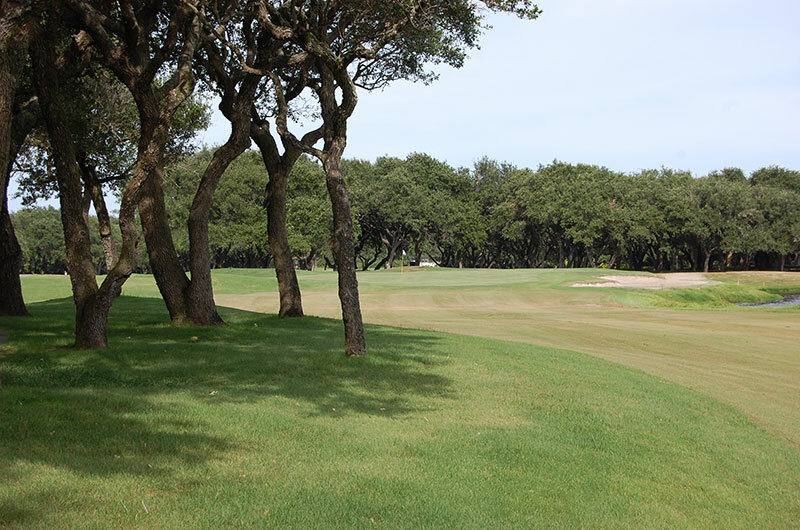 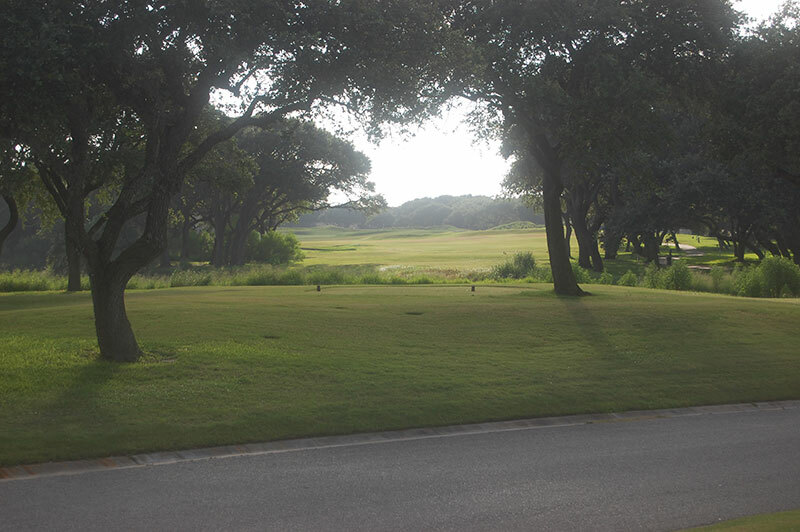 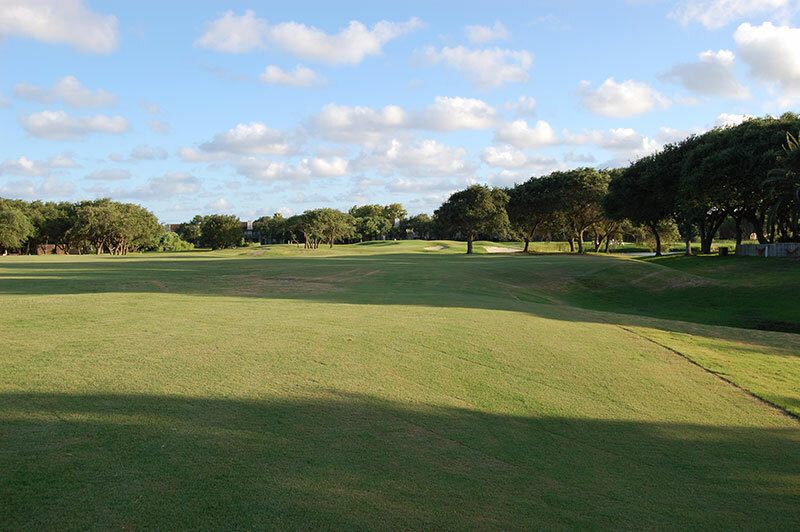 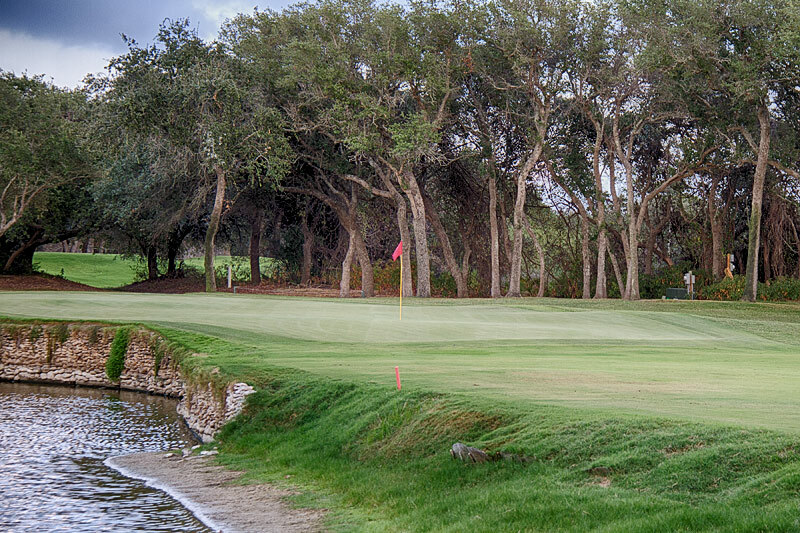 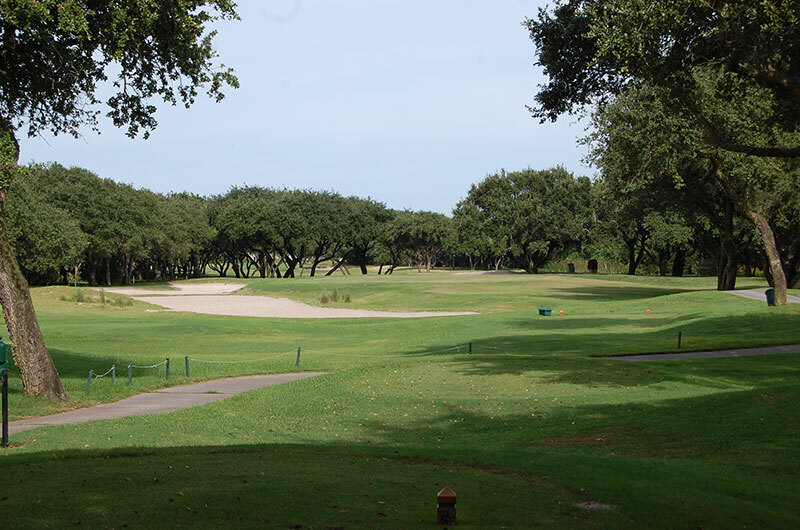 Nestled between Aransas Bay and Copano Bay on the Texas Live Oak Peninsula golfers have praised this par 71, 18-hole championship golf course since 1983. 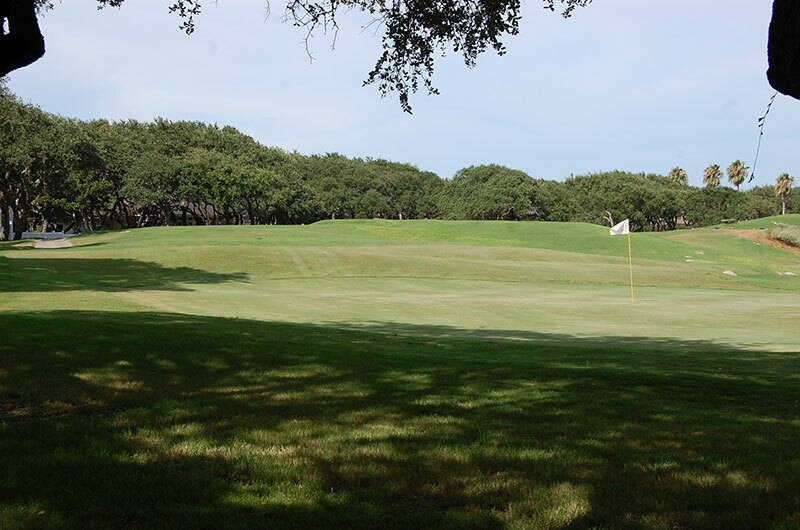 Designer Bill Coore, along with golfing legend Jimmy Demaret has created one of Texas' premier chanpionship golf courses. 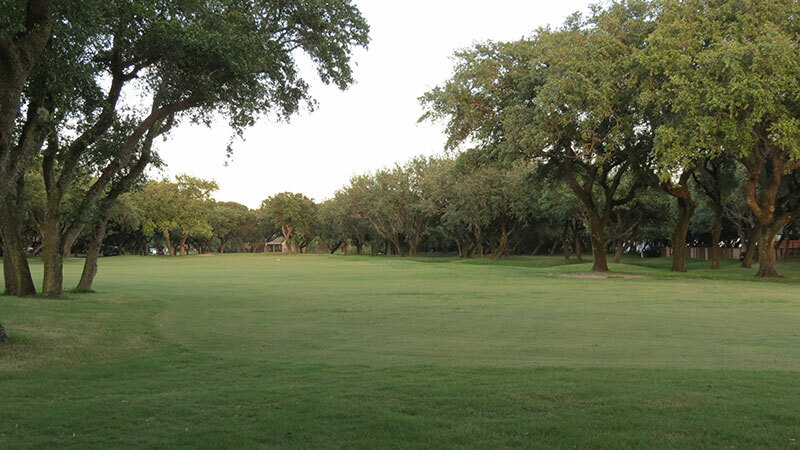 Previously ranked among the Dallas Morning News Top 50 private clubs in Texas, Rockport Country Club offers you the complete golfing experience. 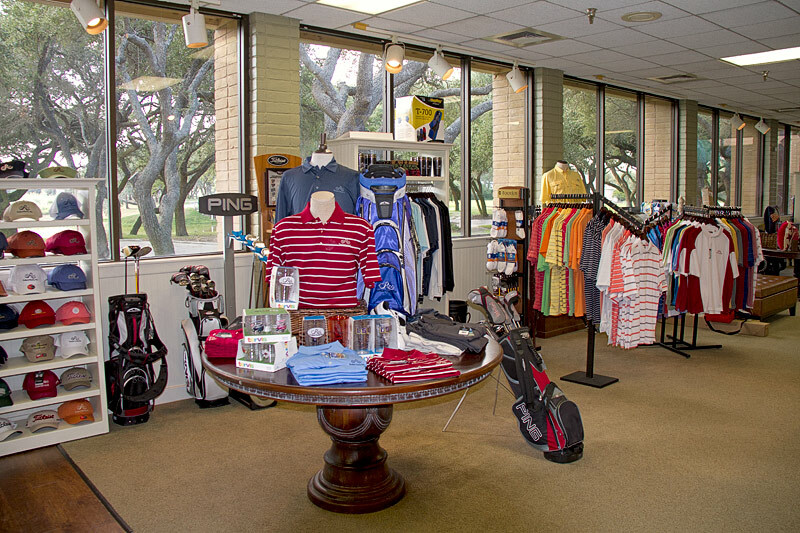 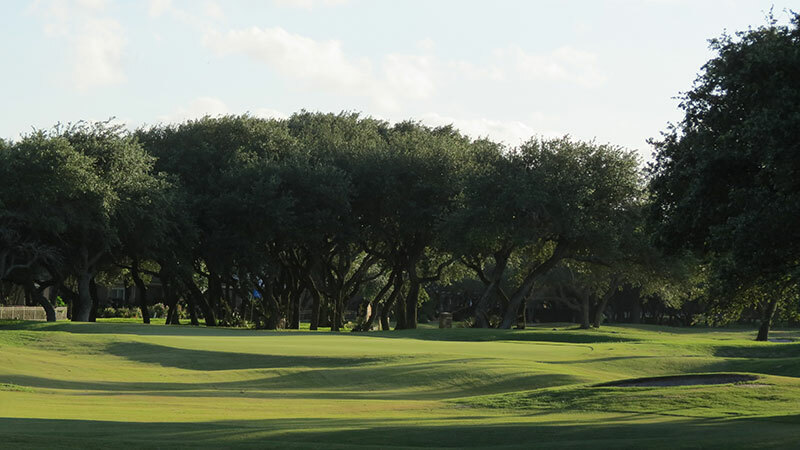 Over the years, the club has played host to many special golf events such as the Southern Texas PGA Section Championship, The Texas Golf Association Senior Women's Championship, The Texas Golf Association Four Ball Championship, STPGA Junior Golf tournaments, Birdie "Kup" Matches and the annual RCC Cup Matches. 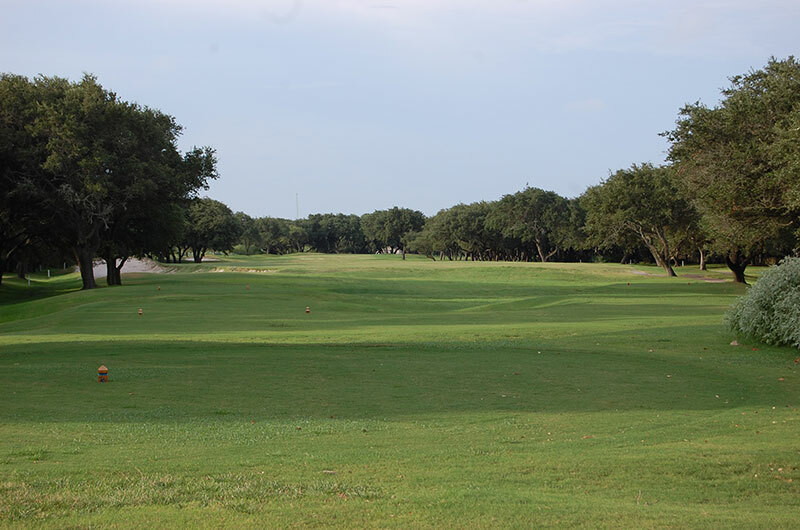 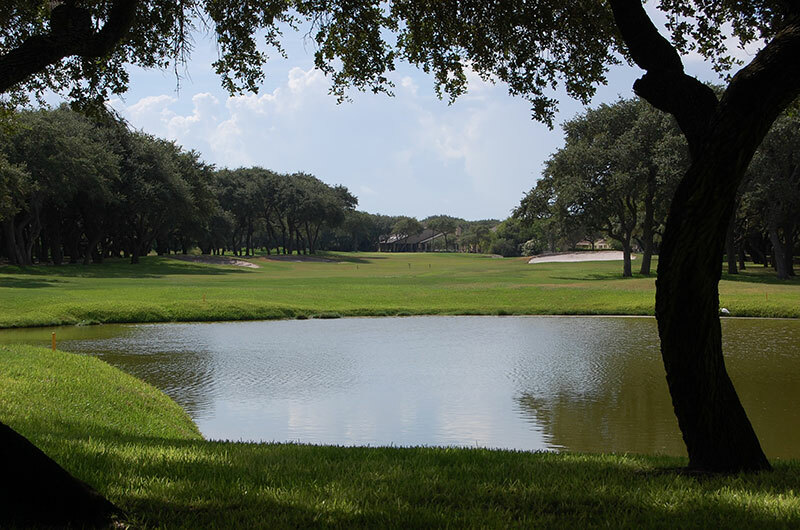 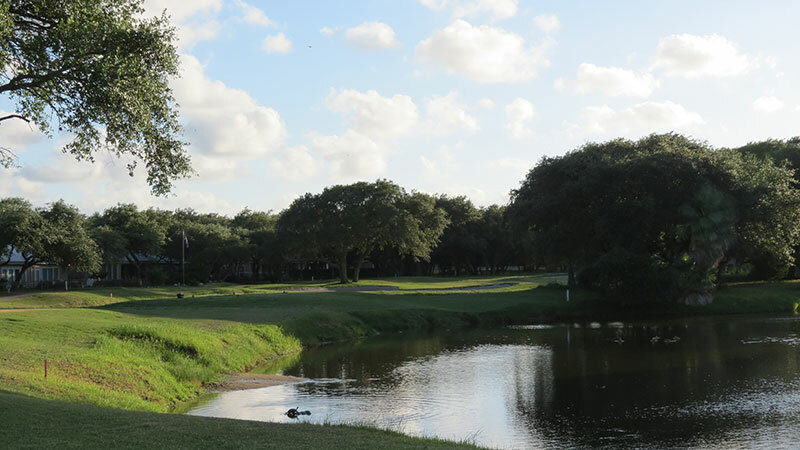 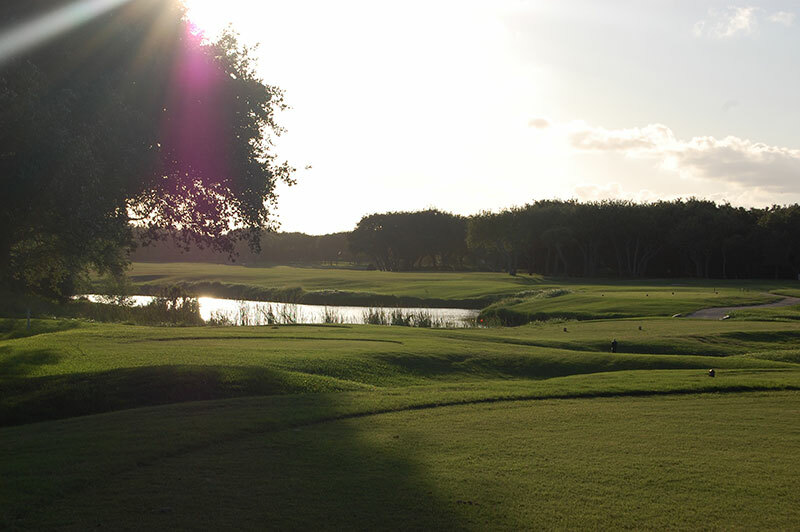 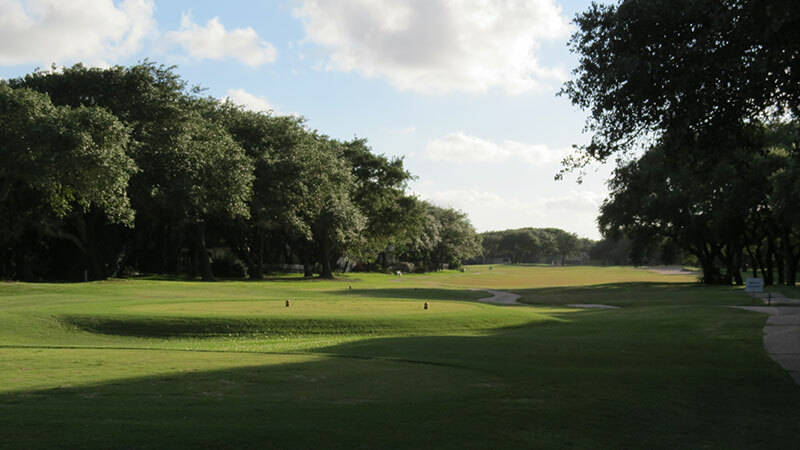 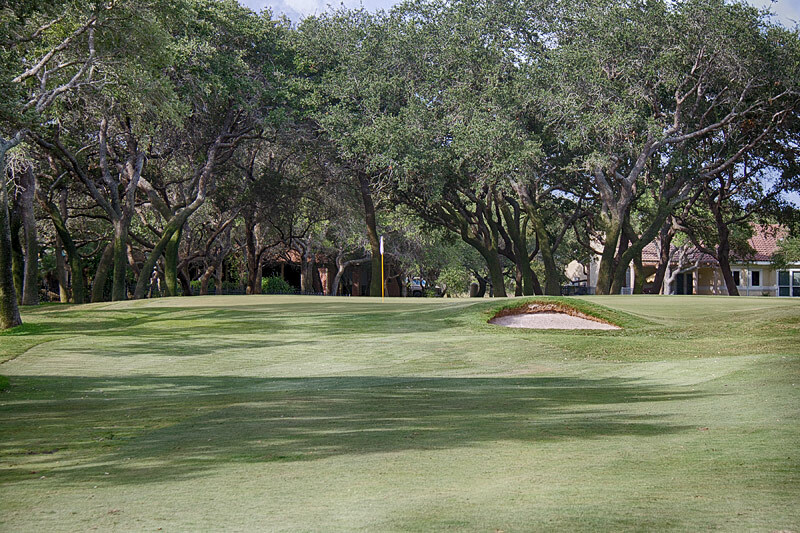 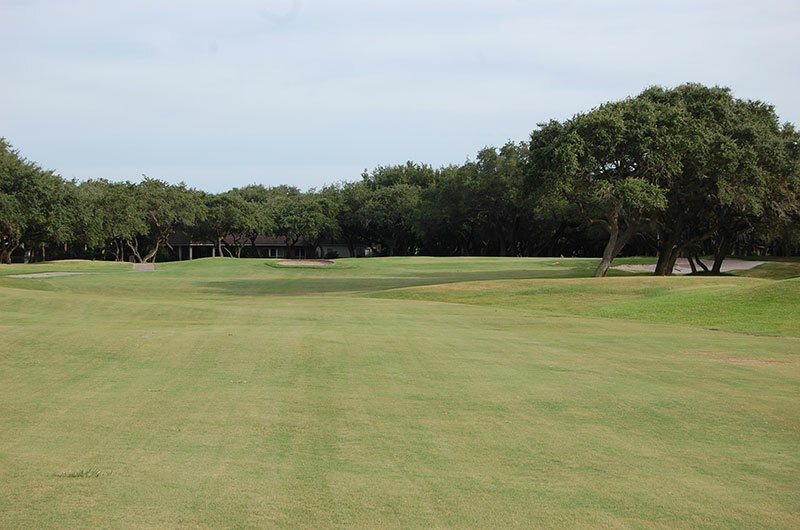 The course offers fairways that are tree lined with the world famous Texas Wind Swept Oaks, 45 sand and waste bunkers and sixty-five acres of inter-connecting lakes and ponds. 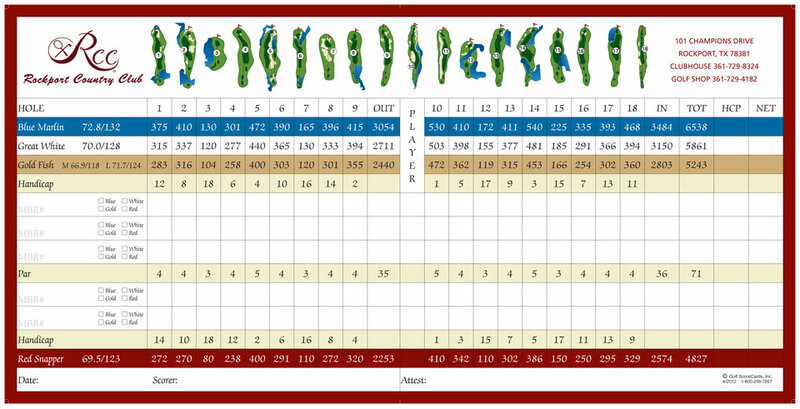 This challenging yet user friendly lay out offers golfers of all skill levels a unique and special golf challenge with USGA Slope ratings ranging from 123 (forward tees) to 132 from the championship tees. 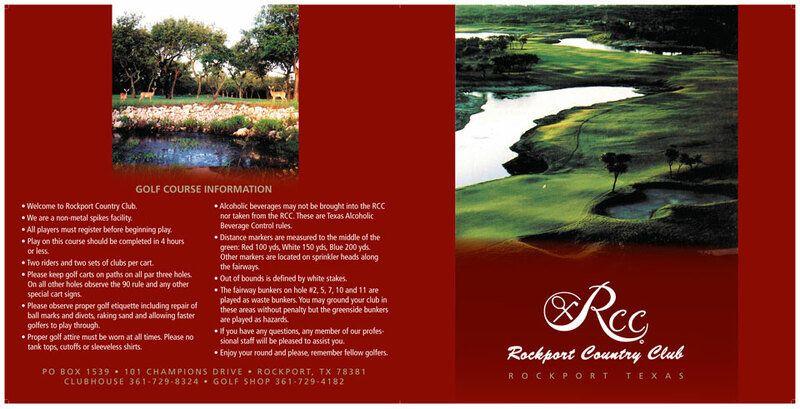 Club and PGA Professional Thane Emerson offers over 20 years of experience to the members of Rockport Country Club. 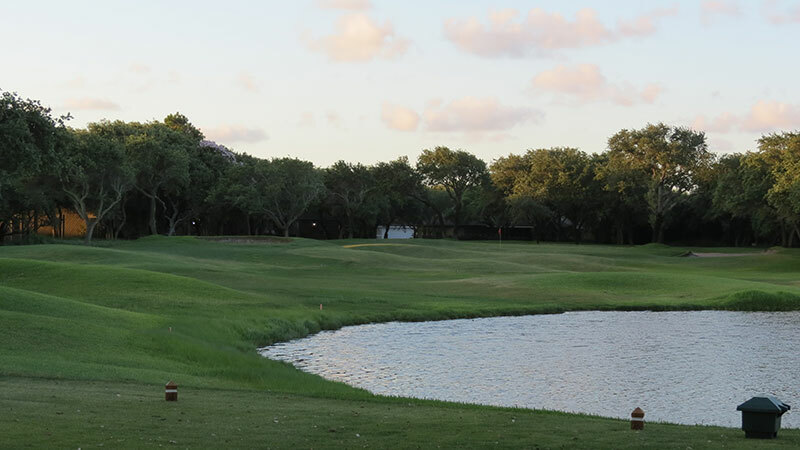 Thane has been reconized by the Southern Texas Chapter as PGA Professional of the Year, Merchandiser of the Year (four times) and the Harvey Pennick Teaching Professional of the Year. 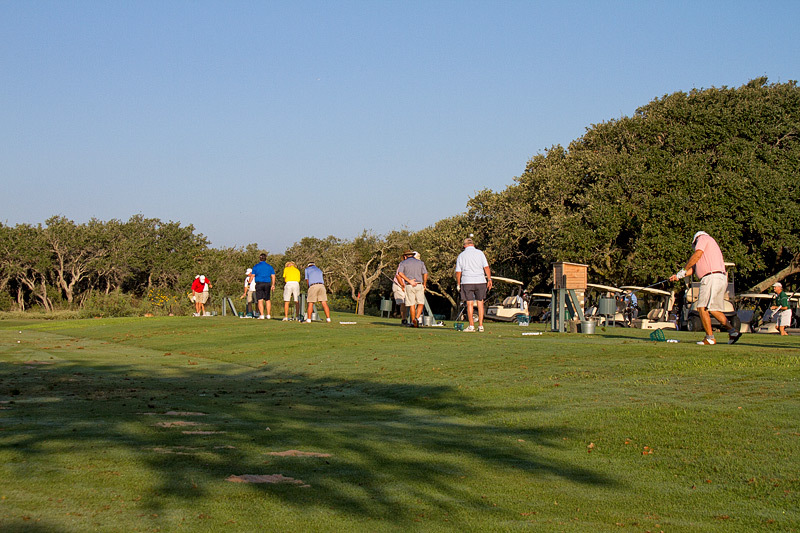 Join the Rockport Country Club Player Development Program and get your game headed in the right direction. 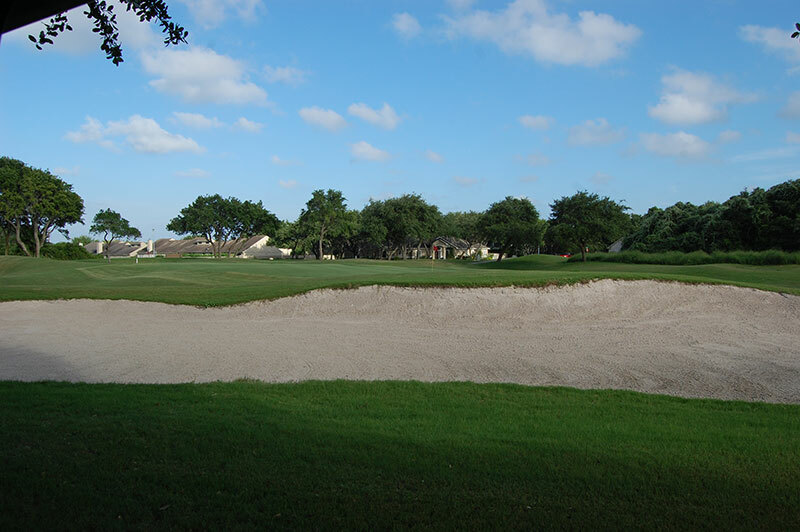 Program includes a One Hour Golf Clinic every Saturday to assist with your game improvement. 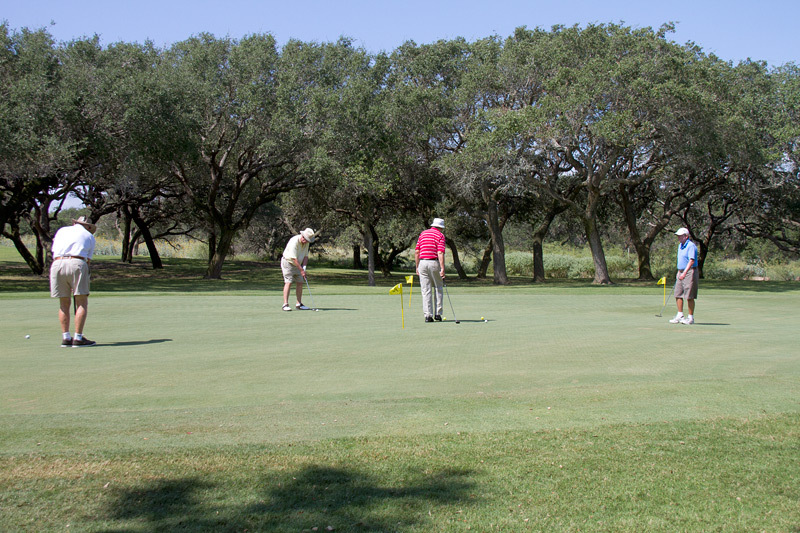 In addition to improving your game, make new friends and the enjoy the social time after each clinic. 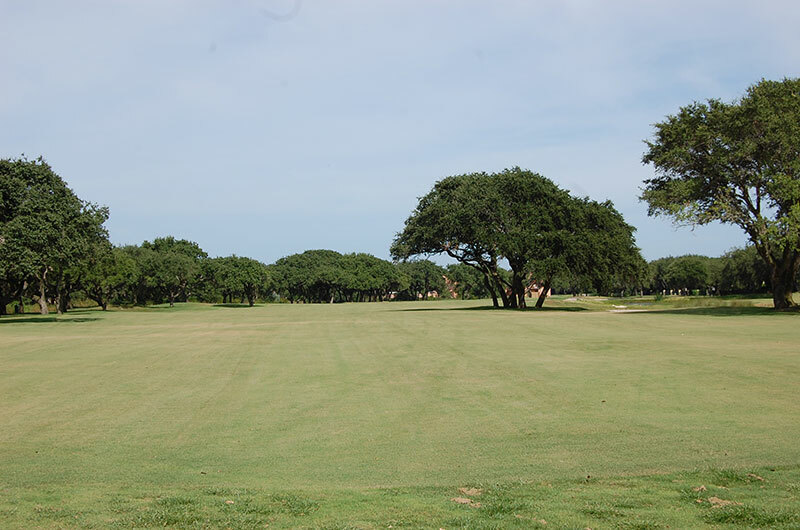 Program costs are: $20 for Individual; $25 for the Husband and Wife; $10 per additional family member.